SYDNEY—Ketchum has signed an exclusive affiliation agreement with The Hausmann Group, one of Australia’s largest independent PR companies. The Hausmann Group, which was founded in 1990, is led by CEO Judi Hausmann and managing director Katrina Brangwin, who has been with the company since its inception. The group includes Hausmann Communications, which specializes in public relations and experiential marketing campaigns that target consumers, and Health Haus, a specialist healthcare PR agency. MANILA—EON The Stakeholder Relations Firm has promoted Malyn Molina, who previously served as EON’s AVP for strategic planning and business development, to a new role as managing director for Engage, EON’s public affairs and government relations arm. The firm has also hired Richard Arboleda as managing director for the company’s consumer and corporate PR unit. Prior to joining EON, Arboleda headed local public relations firm Campaigns PR and held leadership communications positions in Wyeth and Samsung. 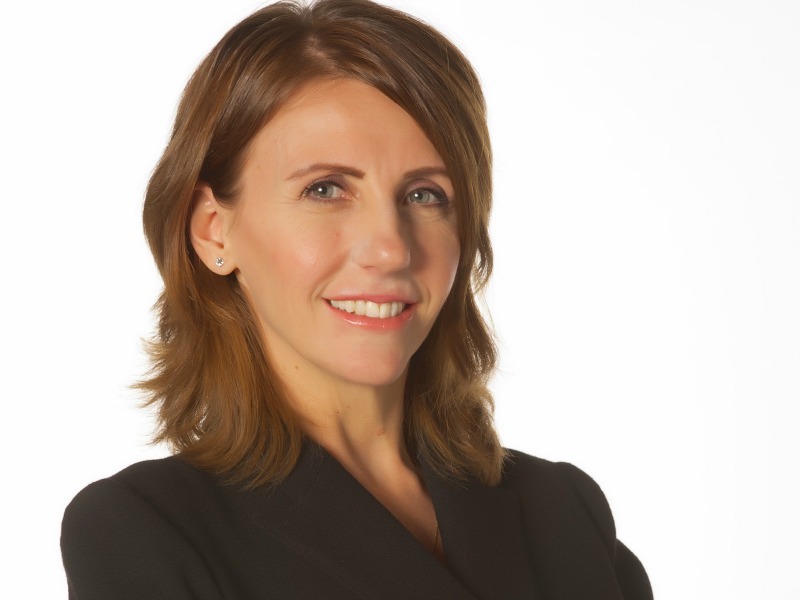 SINGAPORE—MSLGroup has appointed Marina Mathews (pictured) as director of the consumer practice in Singapore. She will oversee the development of communications strategies across 10 markets for a large global FMCG company, and will lead MSL teams for Singapore-based clients across various sectors including spirits, cable TV content, travel and leisure sectors. Mathews was most recently president, Asia-Pacific, for IPREX, a network of independent PR agencies, and before that was managing director of Singapore-based Fulford PR. SINGAPORE—Ogilvy & Mather has been appointed agency of record by KFC Singapore and will be responsible for all KFC’s communications in the Singapore market.